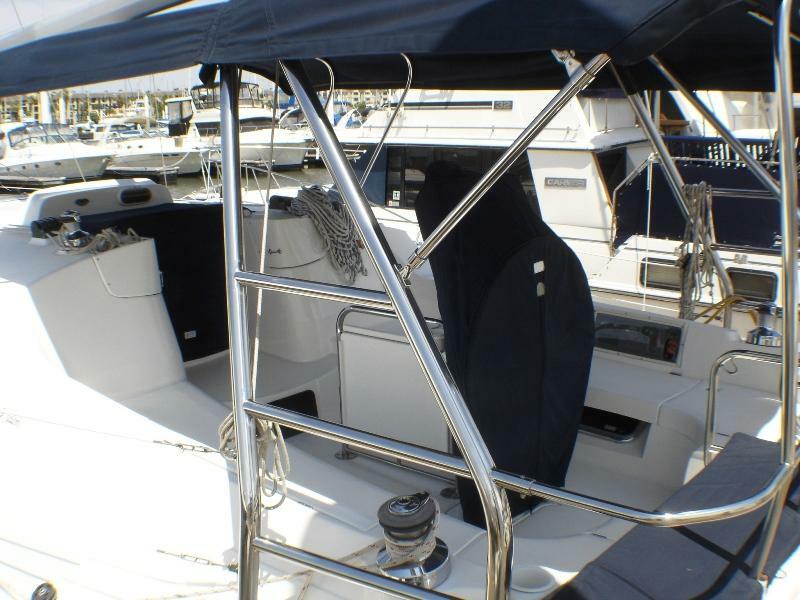 If you want a new boat but not at a new boat price, Montie Christo, is one of the few used boats on the market that actually shows better than new! 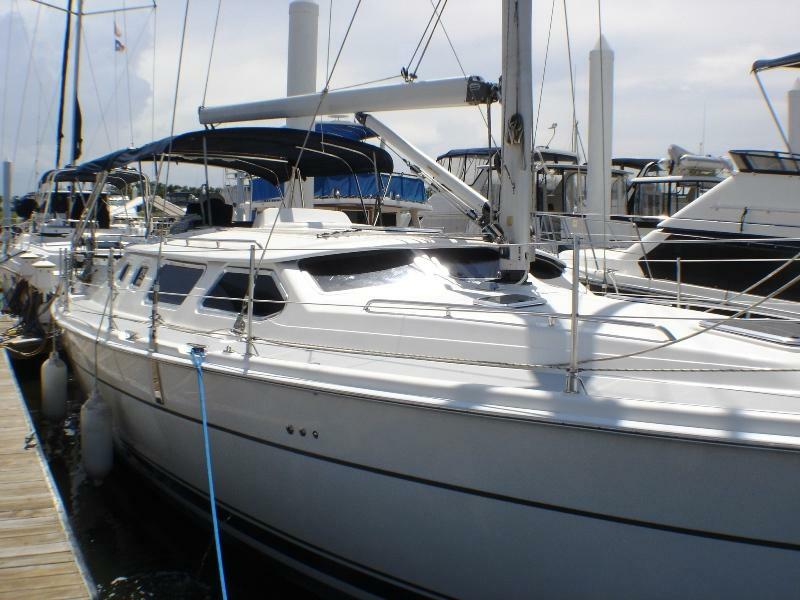 With light use, meticulous maintenance, and loads of equipment she is ready for her new owners to make the memories of a lifetime on! 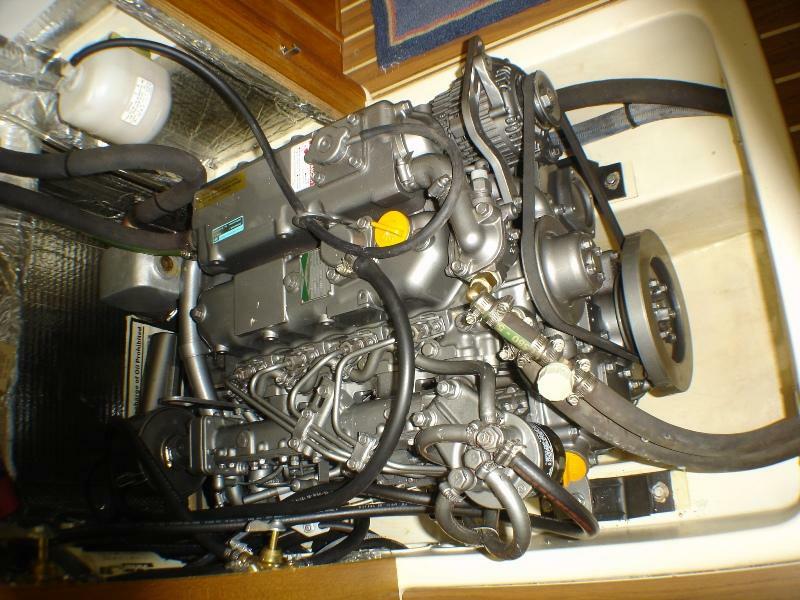 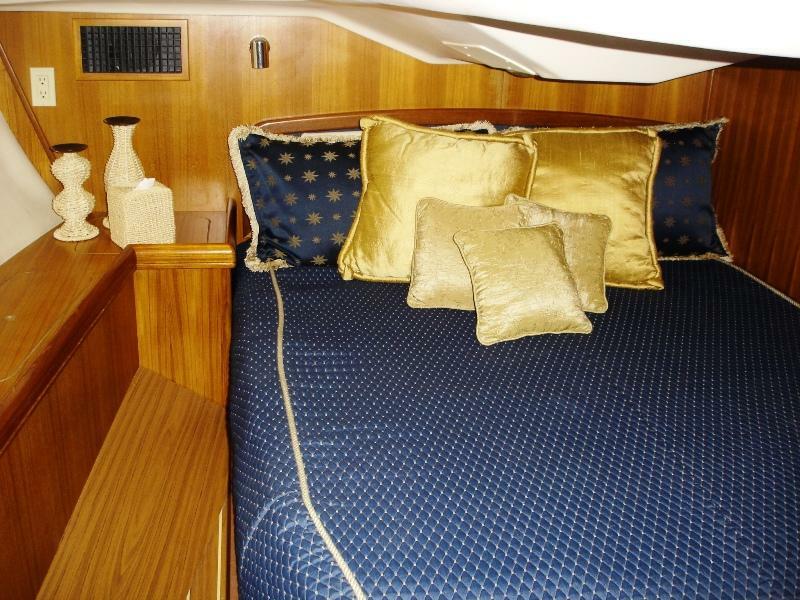 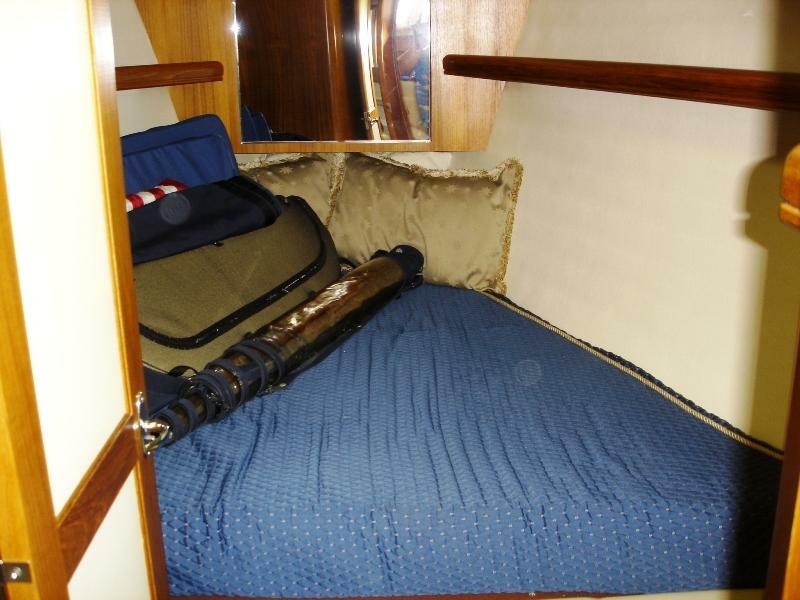 With seven feet of headroom in the salon, two spacious staterooms, two heads (both with separate showers,) a gourmet galley and more she has the accommodations of a much larger boat! 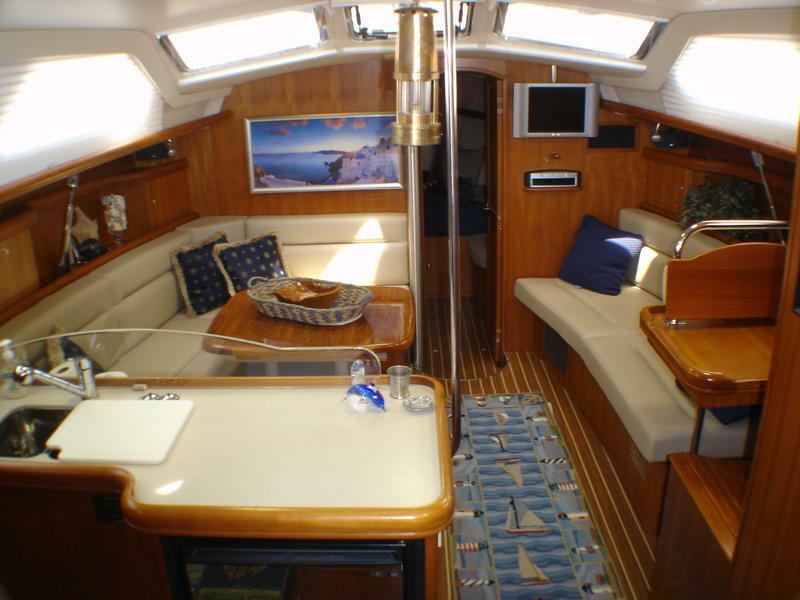 Generous guest cabin forward with Vee-berth, hanging locker and storage. 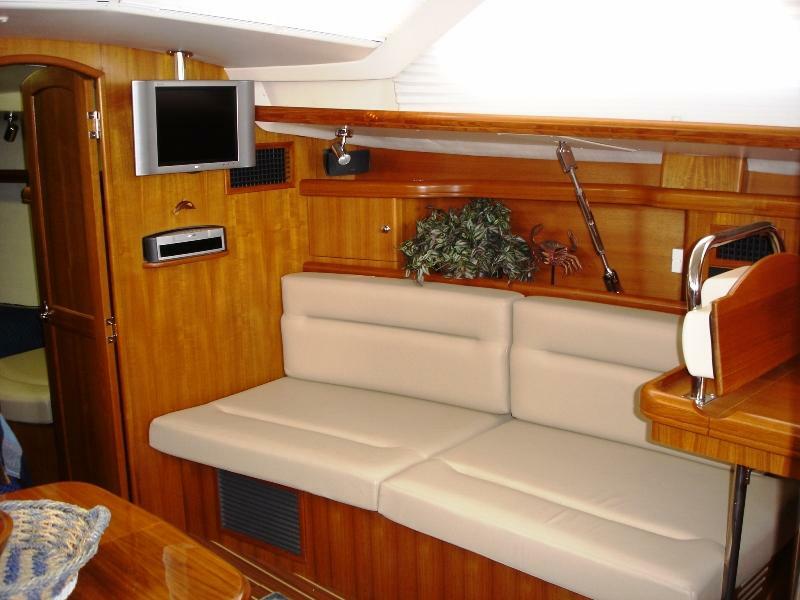 En suite head with separate shower stall to port. 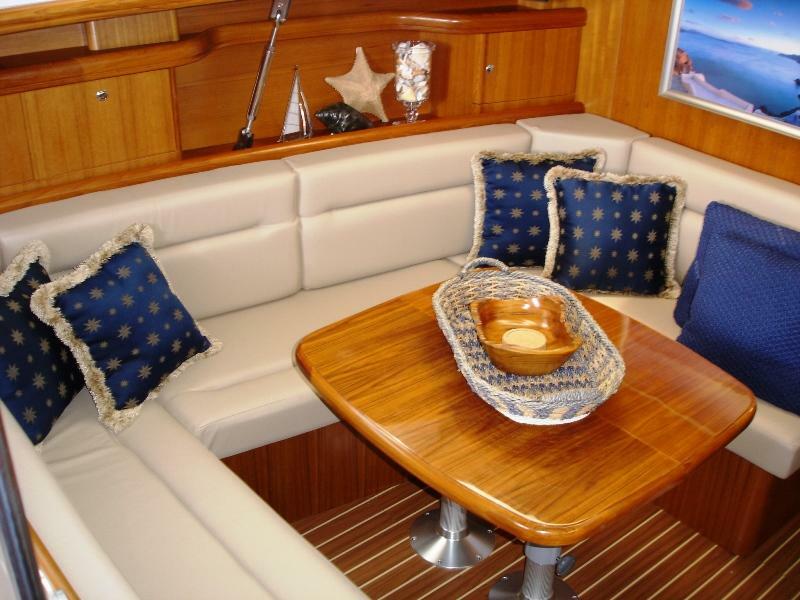 Next aft is the U-shaped dinette to port with Ultraleather cushions and a high gloss table that converts to another double berth. 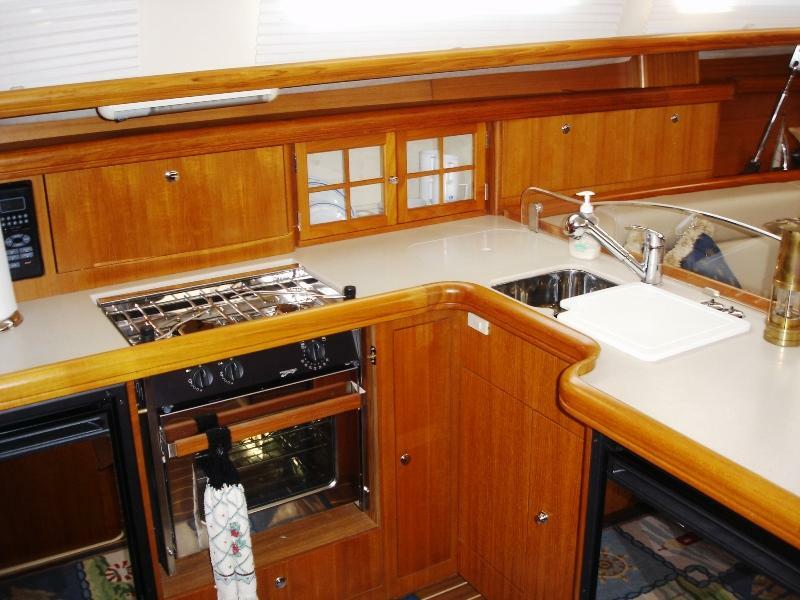 Aft of the dinette, the galley is to port and the forward facing nav station is to starboard, followed by the aft head and master stateroom with queen size center-line berth, two hanging lockers and more.